QUICKER ROLL WITH FUSION RX: Combining the legendary Odyssey insert of with the most Tour wins and unbelievable new roll technology for the Fusion RX Insert. 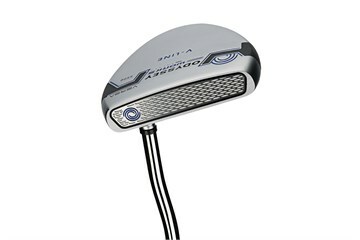 WHERE FEEL MEETS ROLL: White Hot insert teamed with ultra thin stainless steel mesh and patented Metal-X roll pattern. REDUCED SKIDDING: Gets the ball into a pure roll faster. 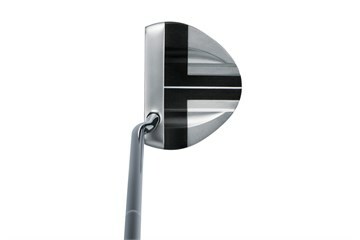 MAJOR-WINNING VERSA ALIGNMENT: The silver and black contrast lets your eyes key in on the linear designs to highlight the proper face angle from address to impact throughout your putting stroke. TOUR PROVEN SHAPES: All of these putters have been validated over and over by the worldâ€™s best players. 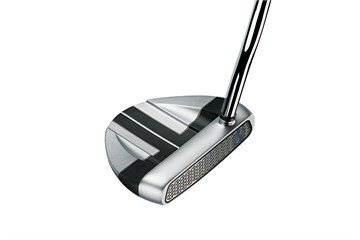 SUPERSTROKE GRIP: This model is fitted with a SuperStroke Slim 3.0 putter grip. Unfortunately, we do not have any stock for the models you are looking for today. However, hundreds of new items are added to the site each week – and there is a good chance we will have the item in very shortly.